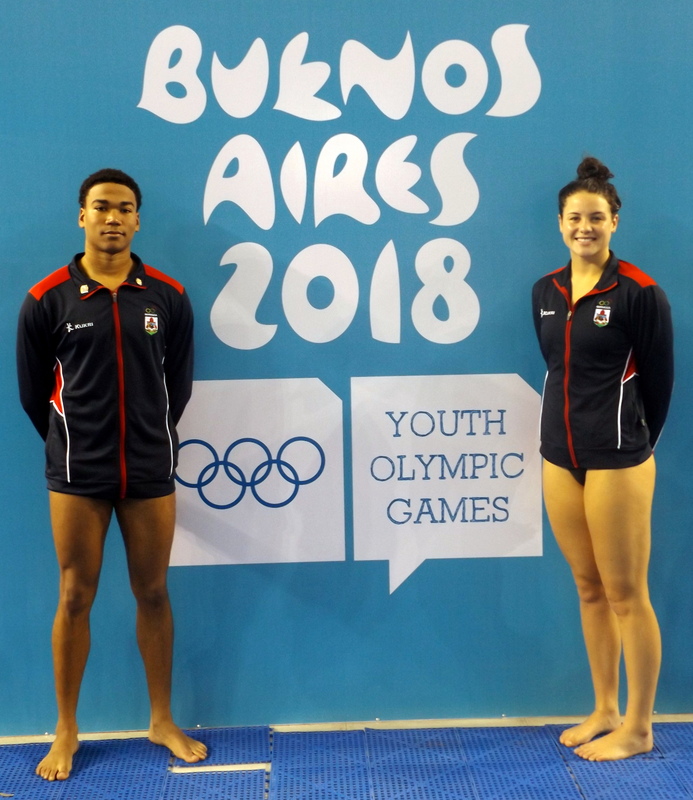 Madelyn Moore and Kai Legband were both in action in Argentina competing in the Youth Olympic Games. Moore just missed out on a Women’s 50m Freestyle Semi-Final spot when she finished 6th in Heat 5 touching the wall in a time of 26.81, her time saw her place 21st overall. Legband would finish the Men’s 100m Freestyle 29th overall this after recording a time of 52.21, which placed him 5th in Heat 3.